The BHUDRH coordinates and supports medical student placements from over 14 national and international universities. Medical students are primarily placed at Broken Hill Health Service, and provided with clinical supervision and support. Placements range from two to 38 weeks duration. In addition to the long-stay students, BHUDRH offers short-term medical placements in a variety of clinical settings. There are opportunities to experience rural healthcare in the Emergency Department, General and Elderly Medicine, Surgery, O&G and Paediatrics. The BHUDRH also facilitates placements of up to four weeks in remote sites such as Menindee, Wilcannia and Bourke. Whether you are interested in an elective block during your Australian Medical degree, or have been successful in the John Flynn Scholarship program, and would like to enquire about availability, please contact our placement team. Medical students from overseas will also be considered, subject to capacity restrictions. We believe that even a short spell of training spent in a rural health setting will open your mind to the challenges of delivering high quality rural healthcare and highlight the advantages of a rural generalist career pathway. 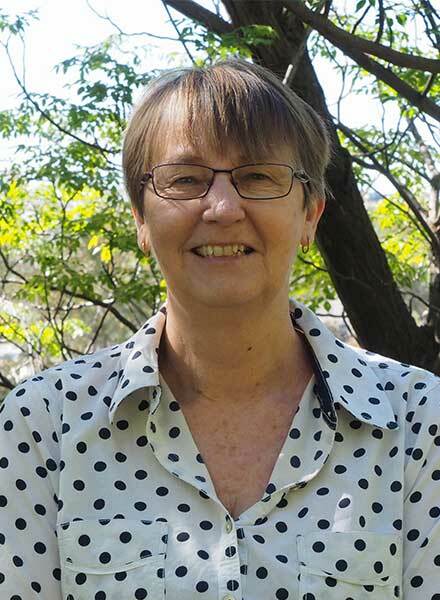 First school-based PHC registered nurse to Broken Hill. Stay updated with what's going on at the Broken Hill UDRH - bringing you the latest in student news. The Broken Hill UDRH has a strong population health focus and supports existing health providers to improve health service development, especially in public health and primary health care. We encourage our experienced academic staff to spend time in the bush and foster partnerships to improve the quality of health care for rural Australians. Drop us a line or call us for more information. © Copyright Broken Hill University Department of Rural Health 2019. All rights reserved. The Broken Hill UDRH website was developed and is maintained by Michael R.G. Hughes of OKTO / Extremely Geeky.